Good evening and welcome to another edition of DocKarate, presented to you by DocRadio International. 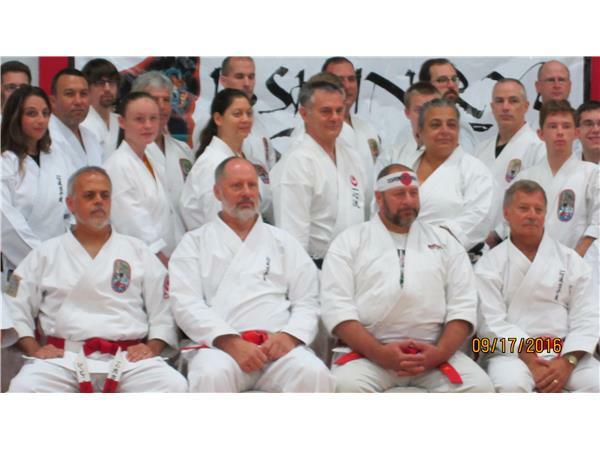 Tonight's host Kancho Daniel J. Vena along with his co-host Shihan Kyle Forrest will be talking about the November 2016 visit of AJ Sensei. He will be coming to North Carolina to give a seminar on his martial arts backround and experience. He is one of our first generation United States Marine Corps students of our founder Shimabuku "Tatsuo" Sensei. Join us for this living room type discussion about this extraordinary martial artist. 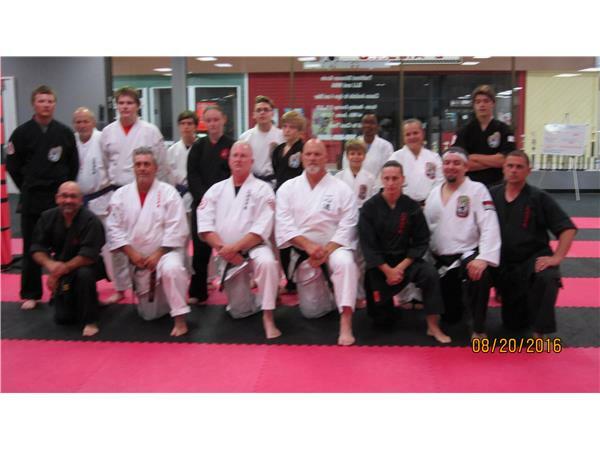 Isshinryu as a whole is very proud to have him as our senior black belt. It will be one for the ages when he visits us for this seminar and work shop.